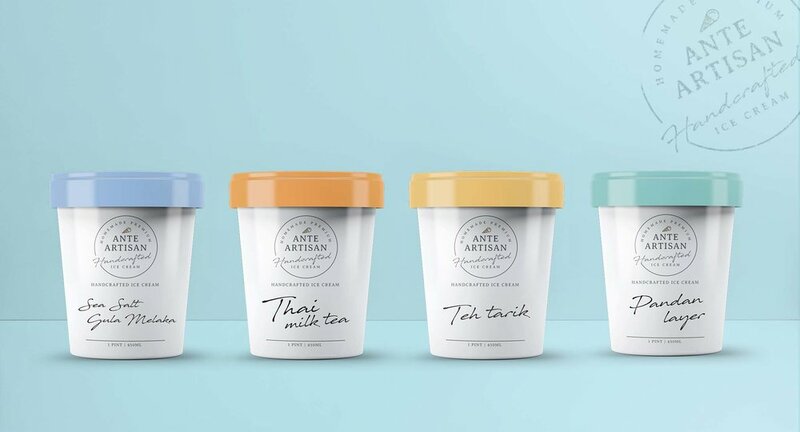 Plan B Studio created the simple yet effective packaging for Ante Artisan, a handcrafted ice cream brand founded in Malaysia. 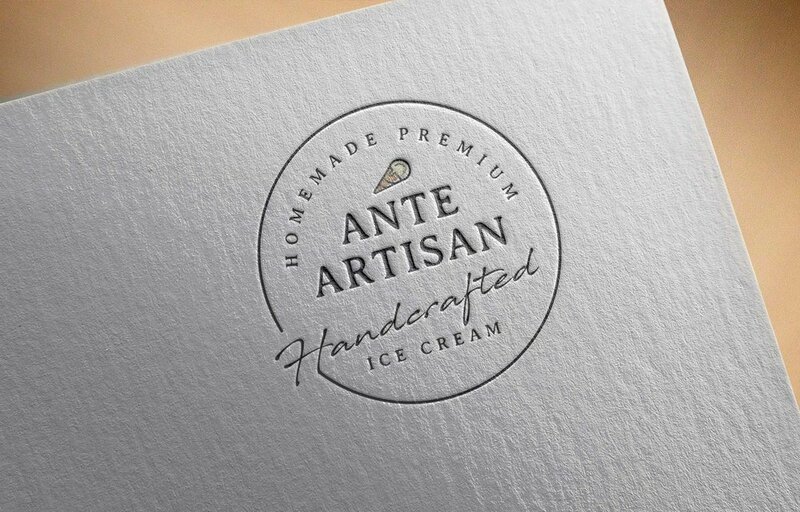 “Ante Artisan was created to tailor to customisable flavours in the local scene of Johor Bahru, Malaysia. Our homemade ice cream offers unique flavours that suit local taste-buds. 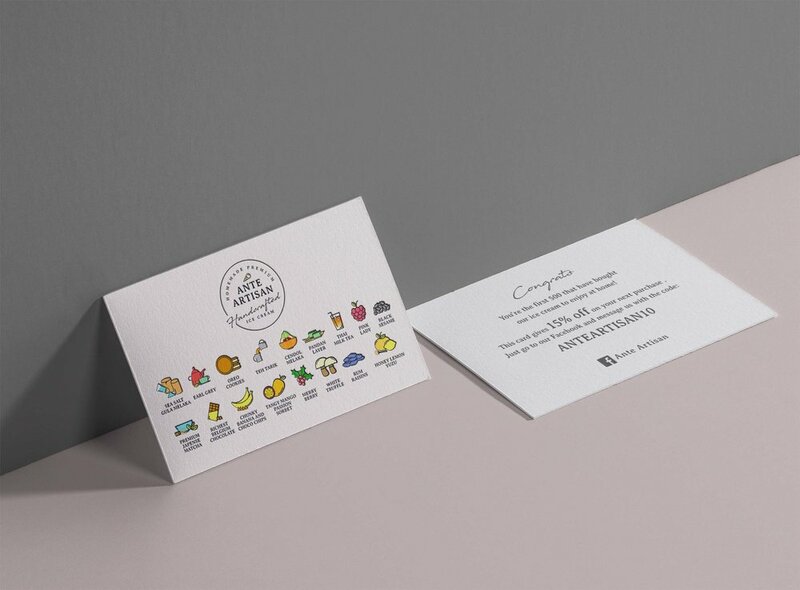 “Based on a ‘Less is More’ idea to bring out a handcrafted & premium experience with a budget control, we created a general layout on packaging and left space for Ante Artisan's 22 flavours.